I am just doing nothing. 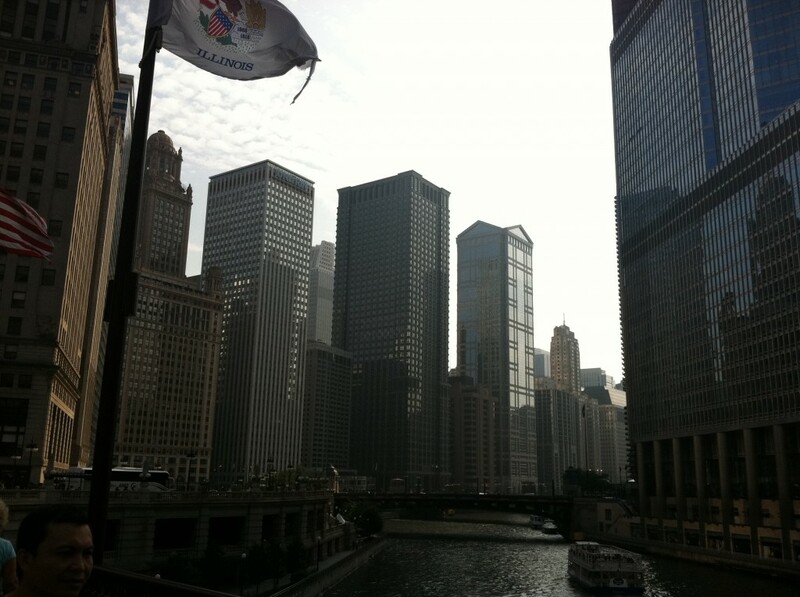 I had a great time in Chicago. I even got to wander up to Madison, Wisconsin and visit my distant older brother Jeff and his family for a night. Victor and his friends took real good care of me. Now once again I am sitting twelve stories up in my parent’s high-rise Guatemalan apartment. It’s been raining a lot today. Pooring. I mean, shower status. It’s nice though. Getting me all types of amped for fall, Halloween, scarves, soup. I don’t know why? Sometimes cold rainy days just make you feel that way. Right? I start school two days after I get home. This will be my last semester at SLCC. Time to grow up I guess…even though my Mom has made my bed for me every morning I have been here. Simple pleasures I tell you. This entry was posted in summer 2011 and tagged Chicago, End of ze summer, Guatemala, Madison, Victor Gappmaier by Brooke. Bookmark the permalink.